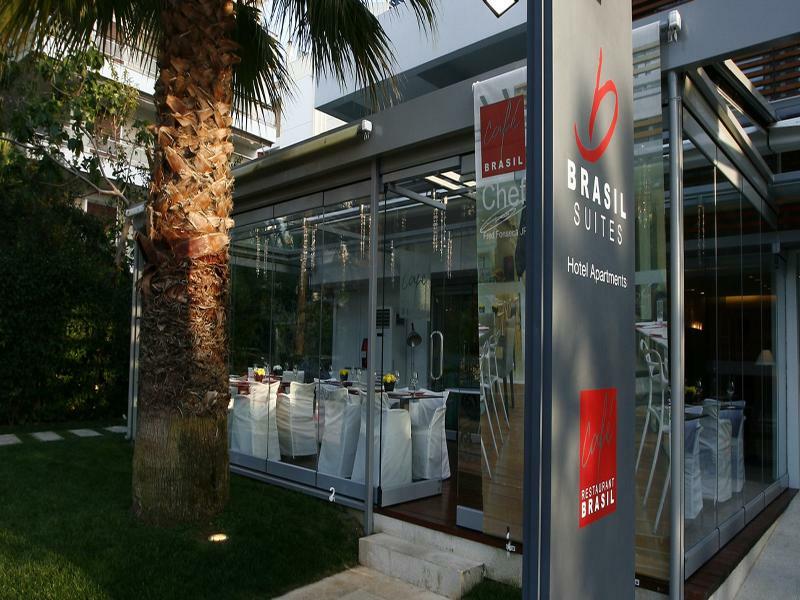 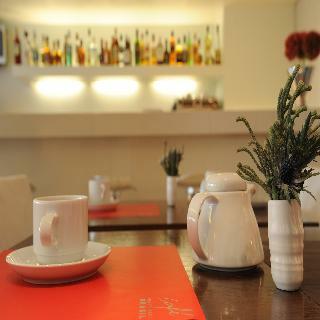 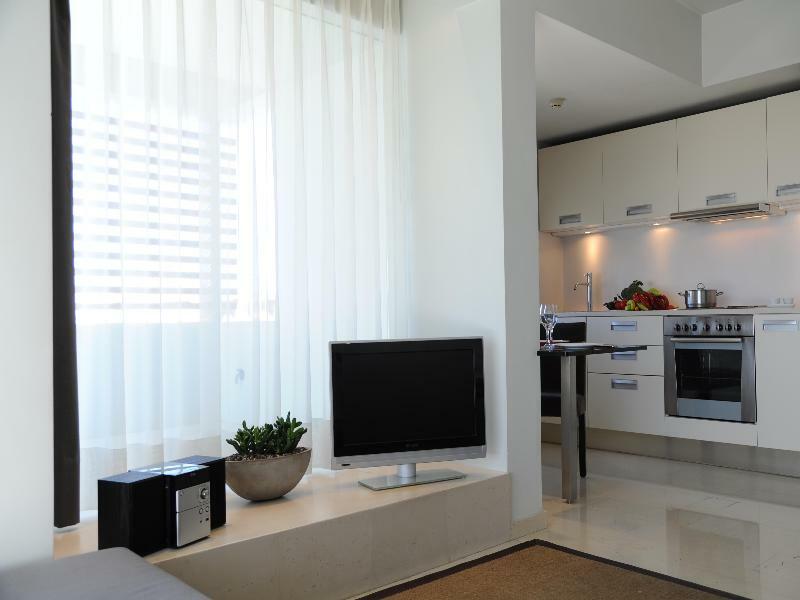 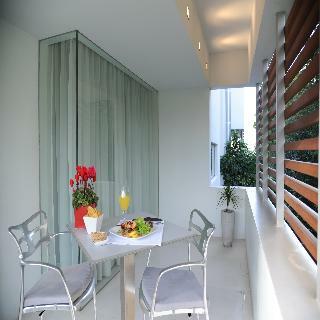 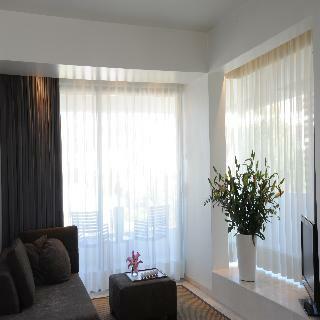 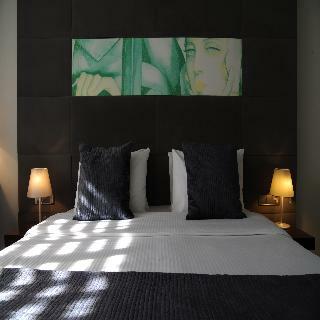 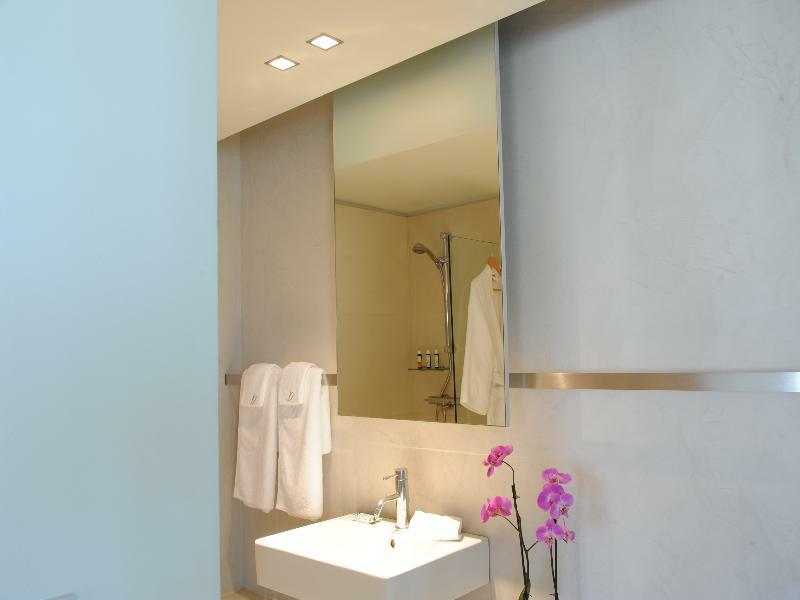 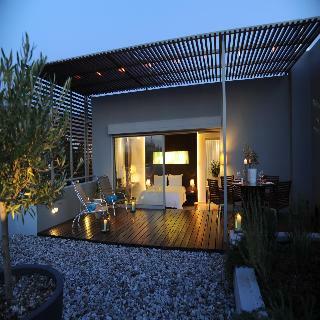 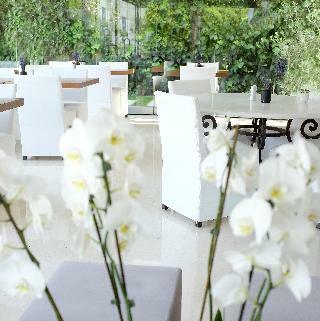 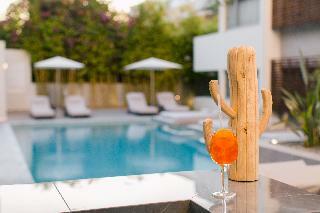 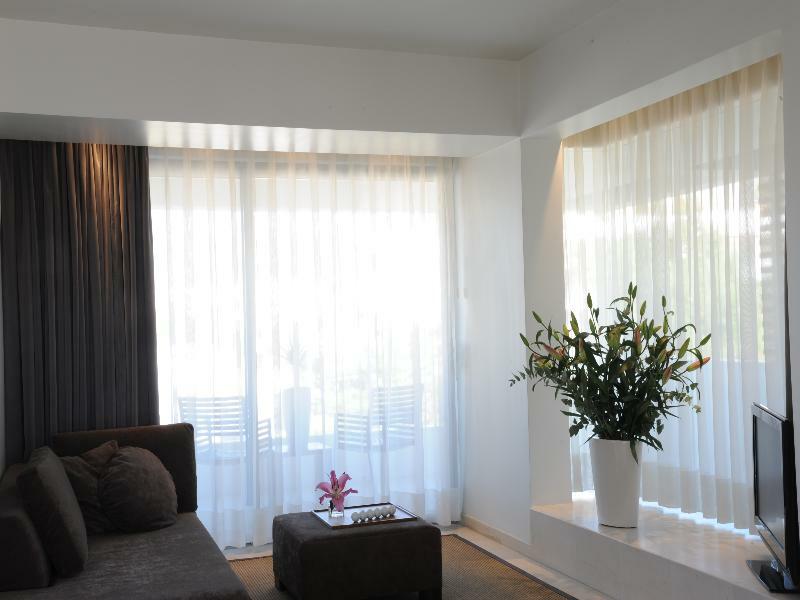 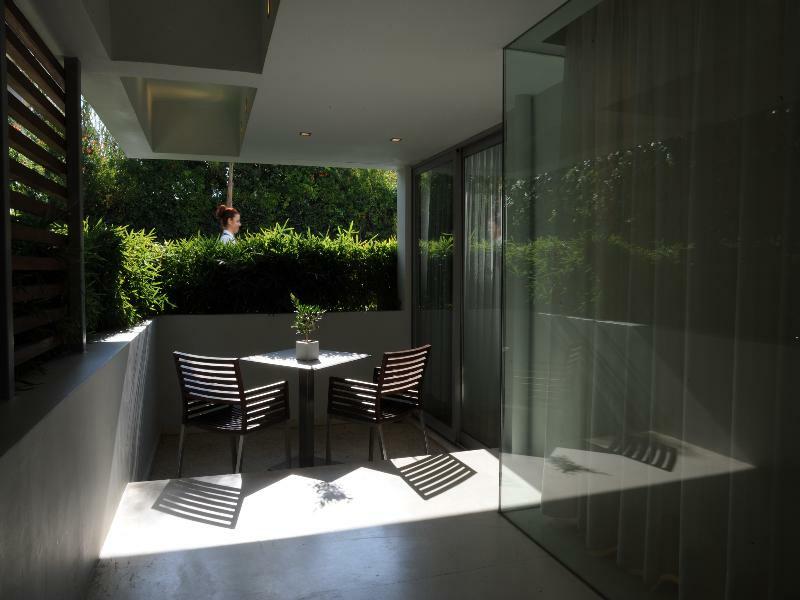 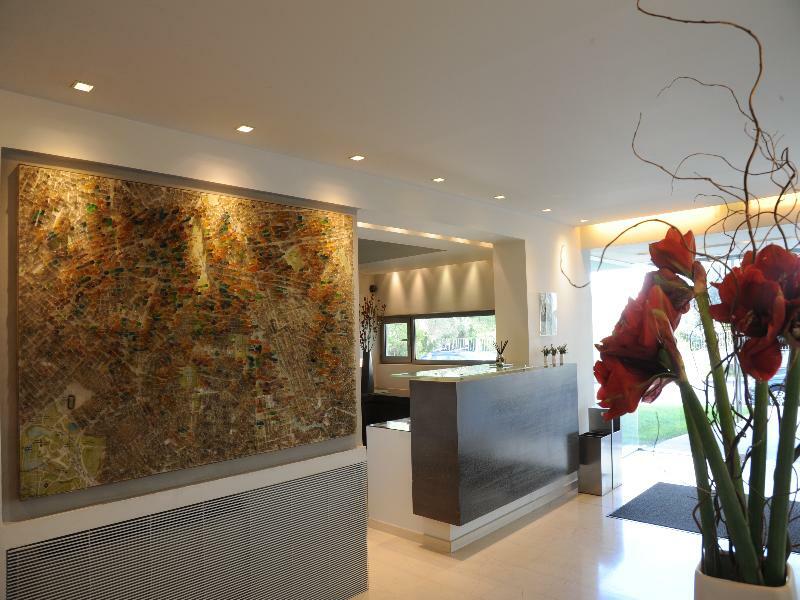 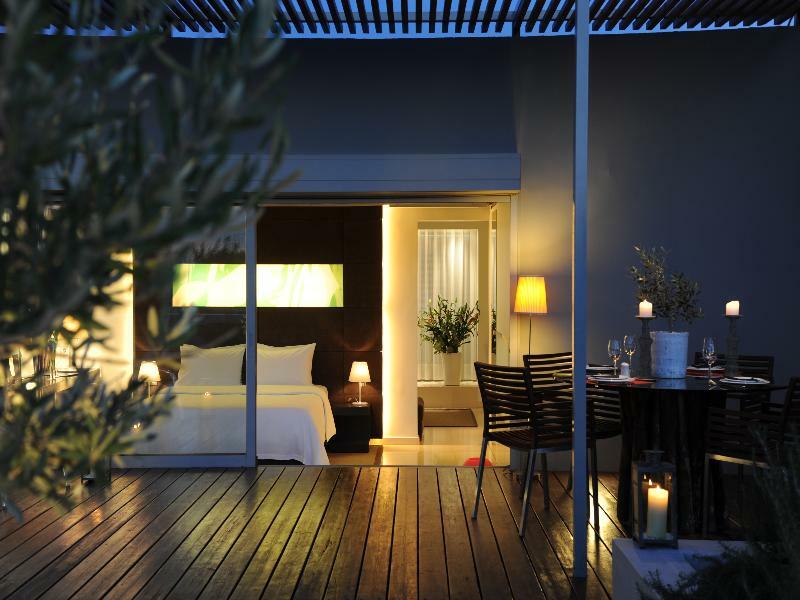 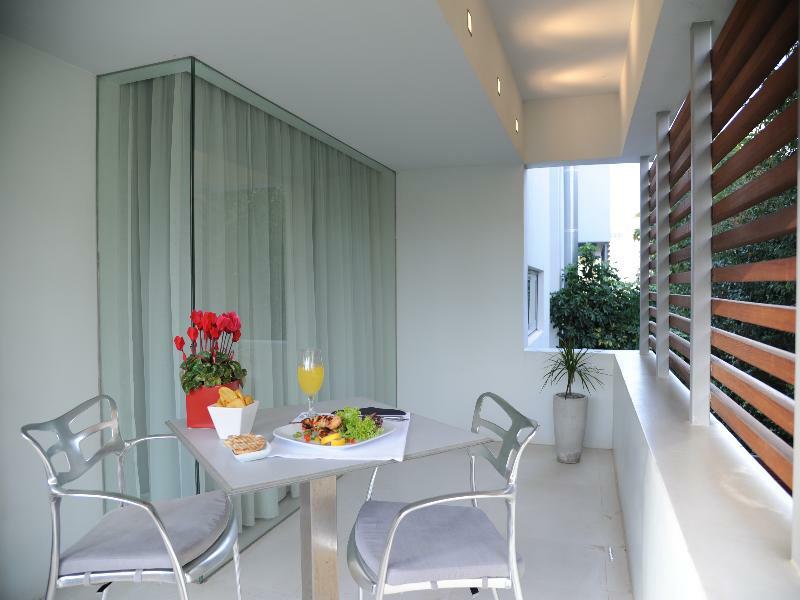 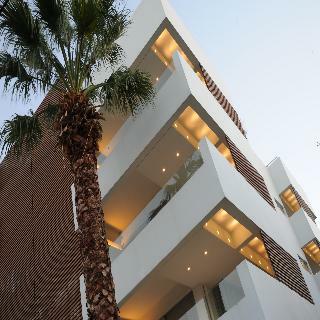 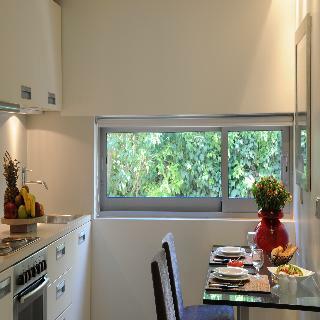 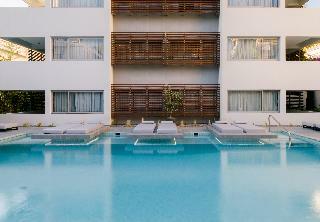 This luxurious hotel boasts an enviable setting at the heart of the beachfront area of the captivating city of Athens. The hotel is located just a short walking distance away from the upmarket shopping district of Glyfada and the beaches of the coast of Athens. 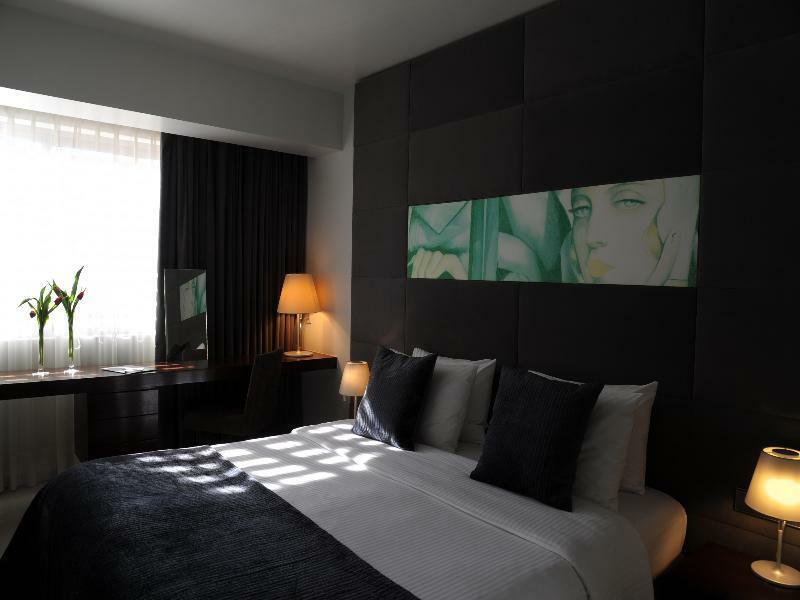 Guests will find themselves just a 25 minutes' driving distance from the city centre, where they can explore the delightful attractions, shopping opportunities, dining options and entertainment venues that it has to offer. 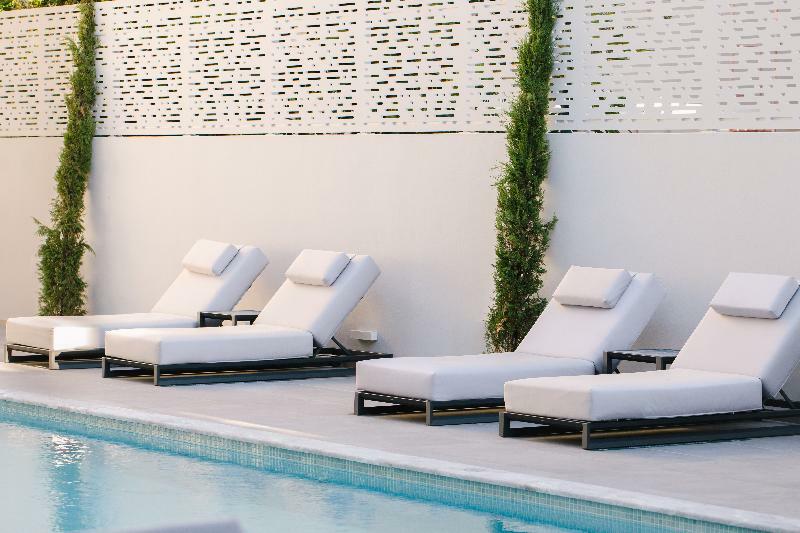 This upscale hotel features sumptuously-appointed suites, which provide a cocoon of peace and serenity in which to escape the rest of the world. 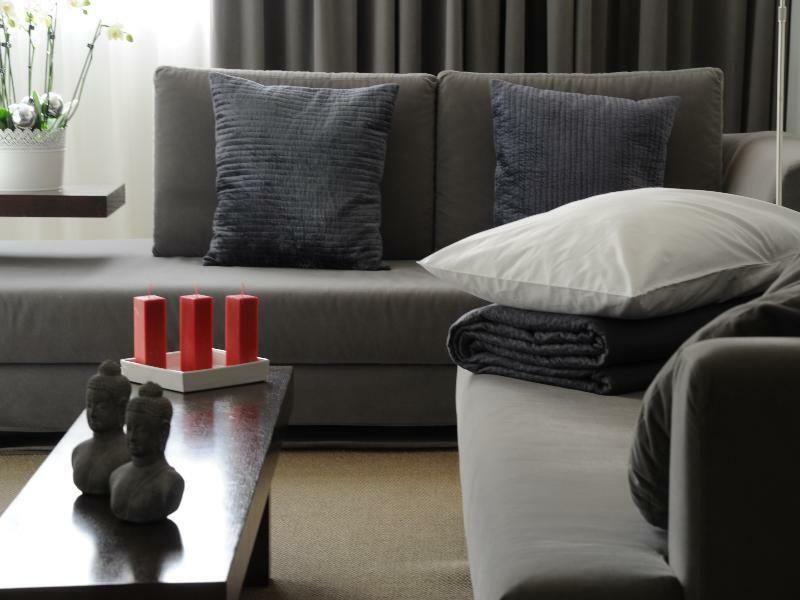 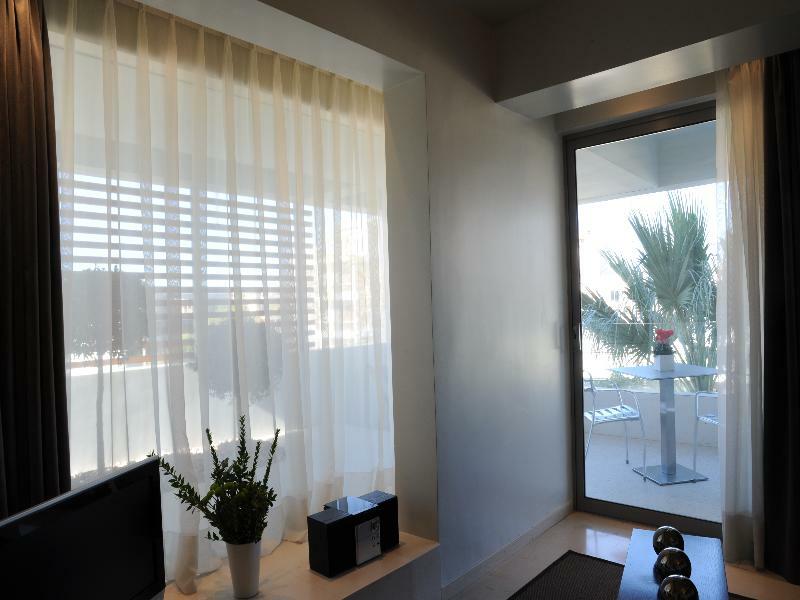 The suites are exquisitely designed, and come complete with modern amenities for the ultimate in comfort and convenience. 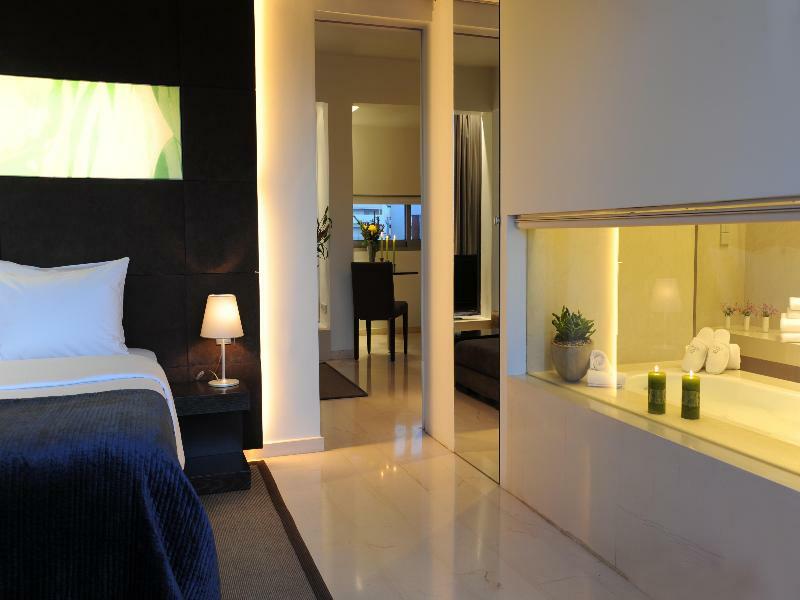 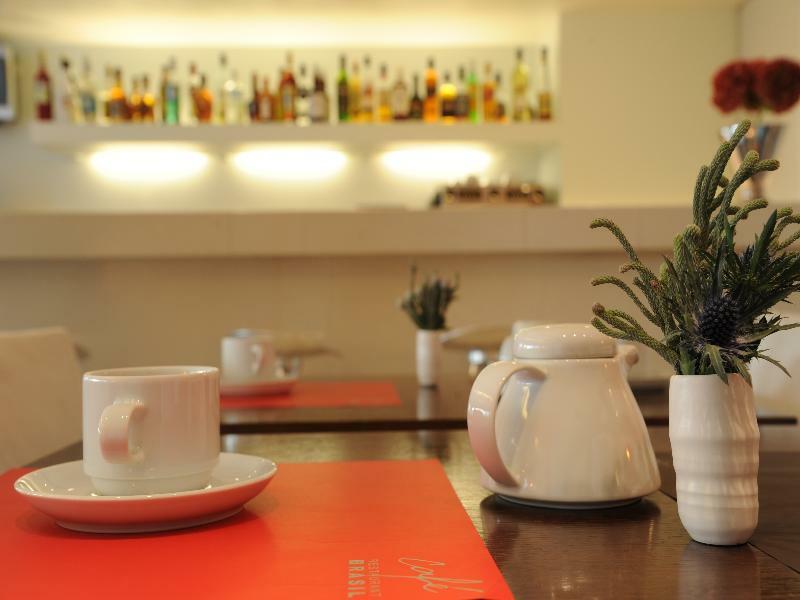 Guests will be impressed by the extensive array of facilities and services that the hotel has to offer.